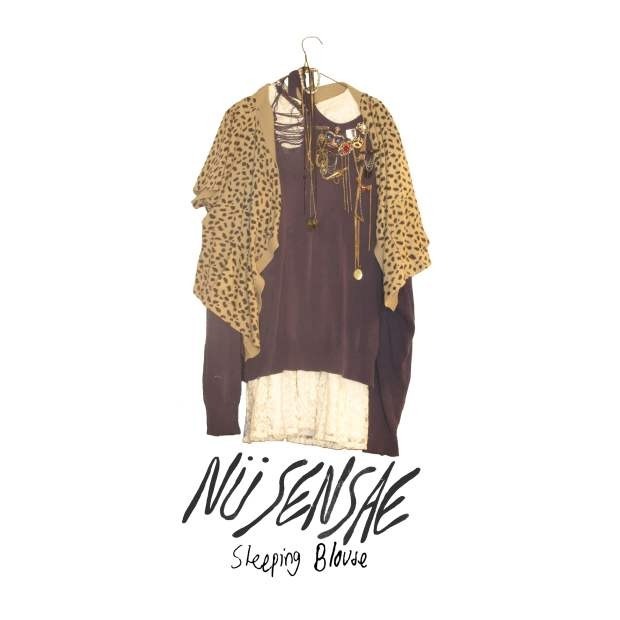 Now a three-piece, Vancouver's Nü Sensae is in light speed shred mode on “Sleeping Blouse”. It's the heavy grunge of stoner rock after 50 cups of coffee. It's indicative of their Pacific Northwest roots, no one does grunge and coffee like the kids in the northern west. Off the heels of Nü Sensae's Sundowning record with Suicide Squeeze, “Sleeping Blouses” attacks the system for a solid 2-minutes, a stark contrast to the A-side from Useless Eaters. “Sleeping Blouses” is Nü Sensae's side to a split 7″ with Useless Eaters on the Volcom Vinyl Club. Yes, even Volcom gets a label.